If you own a business, you have most likely heard that social media is of utmost importance to brand yourself, for Houston SEO marketing, and get yourself recognized by your customers and clients. You may even have a facebook business page here in Houston, or in another city. You may even interact with friends and family on such social media platforms as facebook, twitter, Pinterest, Tumblr, etc. This is a realistic statement because online reports average, that 128 million people (or roughly 40% of the entire U.S. population) use Facebook on a daily basis alone. However, using facebook to check your news feed, see what your friends and family are doing, or just flipping through pictures, are about as far as people/business owners go. The main reason why most advertising agencies in Houston, as well as brick and mortar businesses, shy away from social media marketing, is just a general lack of knowledge to be able to optimize and use the platform, effectively and efficiently. To say the least, you obviously understand (otherwise you wouldn’t be here) how important social media is to your business. #1. 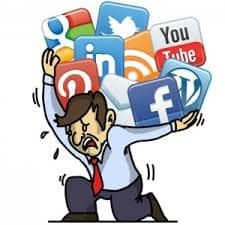 Do your social media endeavors support the overall well being of your SEO? #2. Has your social media marketing overall benefited your brand recognition amongst your clients/customers? #3. How do you respond to your online feedback-is it positive and negative? #4. 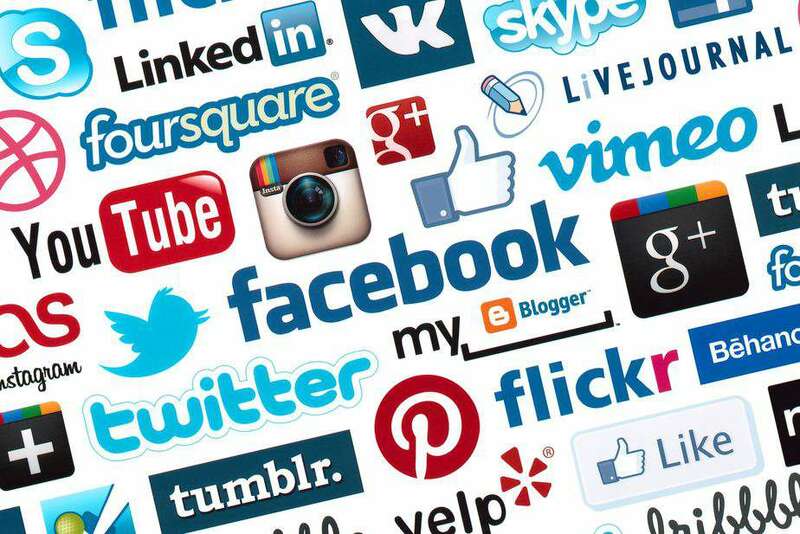 How are your competitors using social media? #5. What are your future goals for furthering your online state? #6. How proficient are you in creating, optimizing, and ranking a YouTube channel for your company and business? #7. How much social media real estate does your company use, and how do they collaborate with each other? #8. Do you know how to engage with your community and get them involved? #9. How many of your clients have found you, solely from interacting with you on one of your social media platforms? #10. 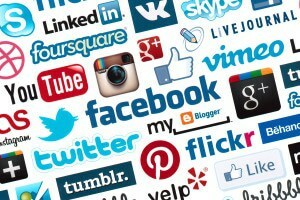 How much “VALUE” do you offer to your customers through social media endeavors? #11. How often do you update your profiles so your audience can see what is new and fresh in your business? #12. How have you established your company’s “personality” to your audience/customers, so they get a feel for what you’re all about? #13. Is the Houston SEO marketing company I’m looking at bringing everything to the table I need for my business? When you get in touch with us to discuss your social media marketing needs, we will help dictate to you, exactly what these questions are, and how to achieve them. These are vital concepts that many other Houston advertising agencies don’t specialize in or just don’t know. We are going to alleviate any questions, and concerns you may have, and put together a fine-tuned strategy for going forward. We do this by painting a clear picture to your customers of exactly what message you are trying to get across. All while improving their overall experience with you, and your company. We will help you build an environment that is engaging to your customers, that they trust, and they will inevitably identify their GREAT experience with your company. If the thought of implementing all these new strategies seem to overwhelm you, don’t let them. The biggest benefit of partnering with us is that we will oversee, and manage these tasks for you, on your behalf, so that you can get back to doing what you do best, and that is taking care of your clients! Let us work together, to get your social media goals underway, and show you why we are the #1 SEO services in Houston! Call us today to set up your no-obligation social media marketing consultation.